Lisa is a fully qualified mobile wedding hairstylist based near the market town of Beccles (about 15miles south of Norwich) and covers all of Norfolk and Suffolk. Your wedding day is extremely special and you still wish to look like you but with a little extra wow which is why Lisa works with you to choose a style that suits your personality, your wedding look and that you feel comfortable wearing. On the day she travels to you at your home or venue to create your hairstyles so that you and your bridal party can relax and get ready on comfort. Lisa really loves every part of bridal hairdressing right from the first contact until the final finishing touches on your special day. She finds the whole process exciting and genuinely cares about each bride and her wedding, so, being a perfectionist she is naturally driven to help you find the hairstyle that is The One for you and finish it beautifully. "I love making my brides and clients feel good, and seeing a brides confidence grow and her face light up with happiness when she sees her finished wedding hairstyle is truly magical. I can honestly say that I love my job!" Lisa began her hairdressing career in 2007 as an apprentice gaining valuable hands on salon experience along side her qualifications in Norwich. She has since completed a course of international recognition to specialise in wedding hair and in 2017 set up her own bridal and special occasion hair styling business, Hair Design by Lisa. She likes to keep her skills updated with workshops and courses. In November 2017 she became a Regional Finalist in The Wedding Industry Awards 2018 for The East of England in The Best Newcomer category and was also shortlisted for The Hair and Beauty Stylist of the Year and Best Newcomer of the Year in the EDP Bride: The Wedding Awards. "Throughout my career I have had a lot of happy clients and gained a reputation for being friendly, reliable, professional and good at what I do in all aspects of my work. 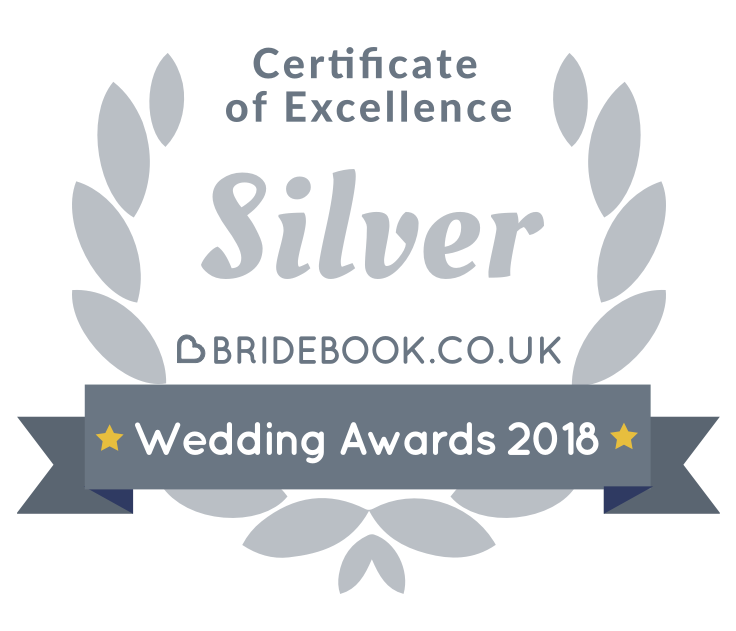 I was so unbelievably proud and excited to be in The Wedding Industry Awards 2018 regional finals and shortlisted in 2 categories for the EDP Bride: The Wedding Awards! "